The sixth in a series by John Verdon featuring retired NYPD Detective Dave Gurney, the upstate New York town of White River is reeling after a police shooting claims the life of an unarmed black man. During resulting protests, a police officer is murdered and the obvious suspect is the Black Defense Alliance. An anxious district attorney brings a reluctant Gurney into the investigation, which has pit a law and order police chief and his department against the BDA. A gripping police procedural that includes motives of hate, ambition, justice, and power, Verdon also involves many issues of social concern today: dystopian media outlets, police corruption, racial divide, and an economically distressed town doing its best to survive. 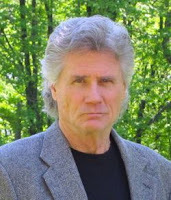 Characters, especially that of Dave Gurney, are believable, if a bit static, and compelling. And while the story involves police corruption, it also includes several good, honest police officers who are disturbed by what is happening and will work to stop it. 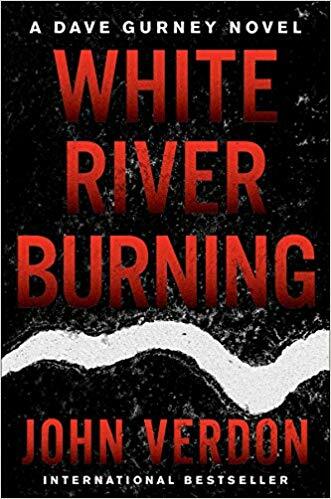 White River Burning is a fast-paced police procedural that will appeal to crime fiction readers with an interest in current events and enjoy David Baldacci, Michael Connelly, and Carrie Smith. Verdon, John. White River Burning, Counterpoint, July 3, 2018. A copy of White River Burning was provided by the publisher via Library Journal. No compensation was provided for this review.